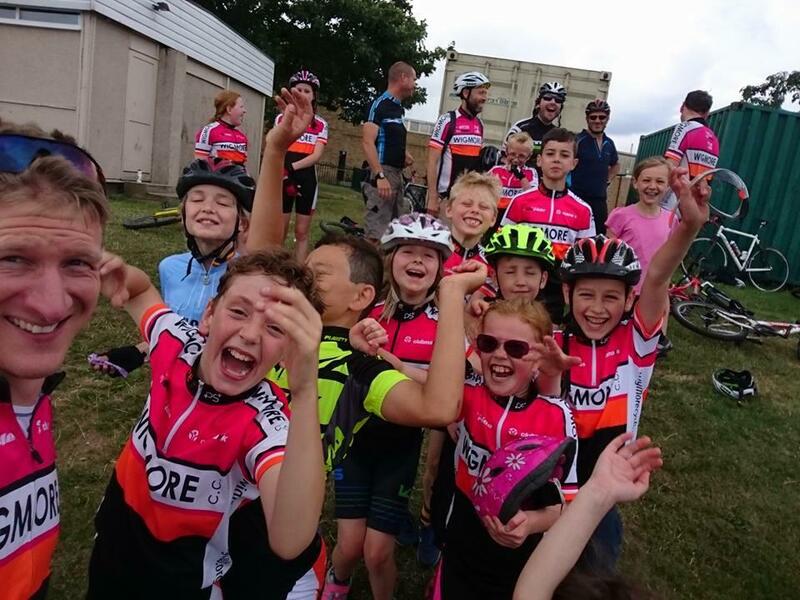 Wigmore Cycling Club are a British Cycling affiliated club, so all memberships are taken care of online through their website. Click here, or on the big logo below to find our membership page on British Cycling. From there you can pay for your club membership, or renew via a secure online transaction. Your membership gains you club affiliation to many cycling organisations, including British Cycling, CTT, CTC, SERRL, British Schools Cycling Association, London CX League.